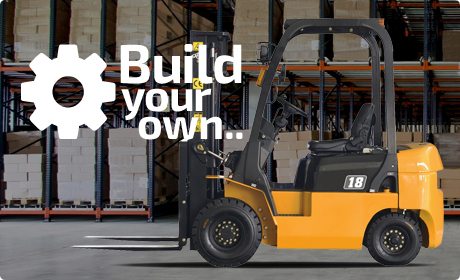 Use our interactive cab builder Build it now.. Watch it now..
BMB Industrial Cabs are a UK based leading designer and manufacturer of industrial cabs for the fork lift truck industry and other vehicles such as golf buggies, agricultural machinery or utility task vehicles. The company have been operating since the early 1990s and have over the years developed a large portfolio of drawing templates ready to be manufactured but also offer a bespoke full service package which starts with a customer consultation & design specification, followed by scanning and measurement, in-house UK manufacture, and a UK wide fitting service where required. BMB supplies all major fork lift truck dealers but also supply into general businesses with one off requirements for full cabs, PVC canopies or single screens. BMB design and manufacture a whole range of full steel cabs, weather guard kits with flexible combinations of steel screens and PVC canopies and also supply associated accessories and spare parts such as heaters, wiper kits, wiper motors, arms, blades and more. BMB relies on a workforce that is very experienced in the fabrication of metal and high quality sewing of PVC materials. BMB’s design team utilises latest scanning technology that guarantees a fast and accurate measurement and design service of new vehicle models that need to be developed. BMB completes its competences with a highly trained team of technical service engineers that provide a friendly and reliable fitting service to our customers, throughout the UK, as and when required. 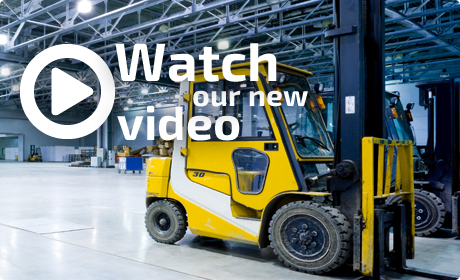 We offer a full design service More info..
Let us fit out your forklift cabs. More info..